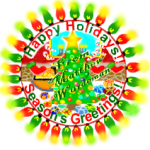 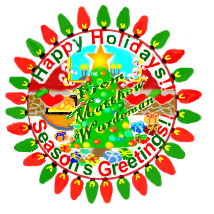 This web page is a showcase for all of my Holiday Season logos. 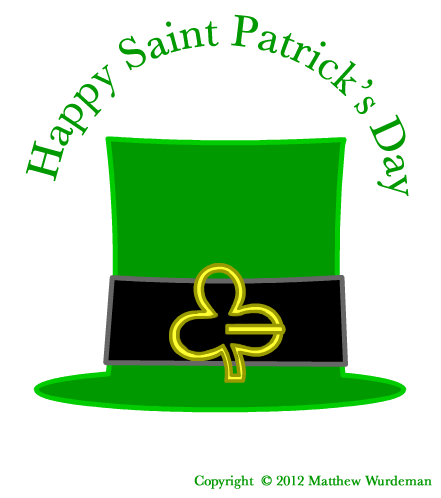 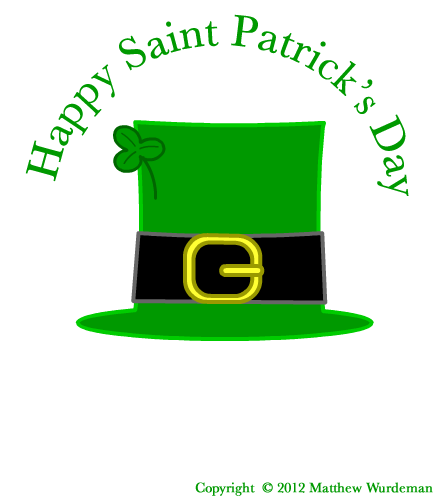 Saint Patrick’s Day and Christmas are some of my holiday themed logos. Thanks for visiting and viewing my work!